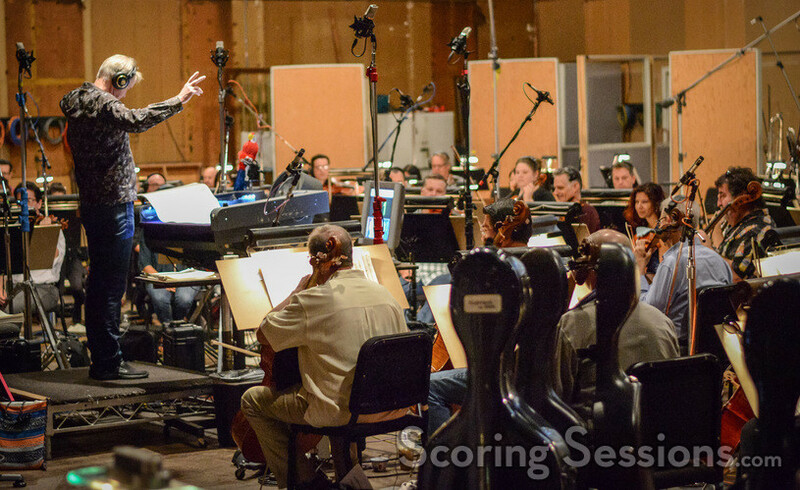 Last fall, composer Geoff Zanelli recorded his score to the fifth film in the highly successful Disney franchise, Pirates of the Caribbean: Dead Men Tell No Tales. 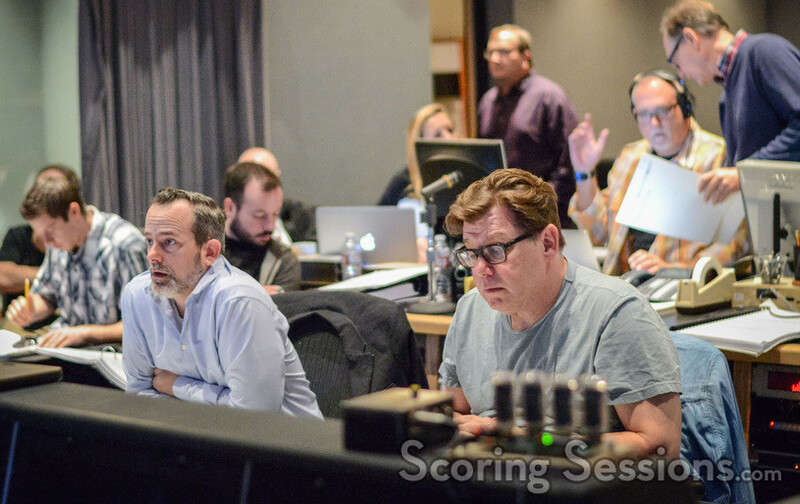 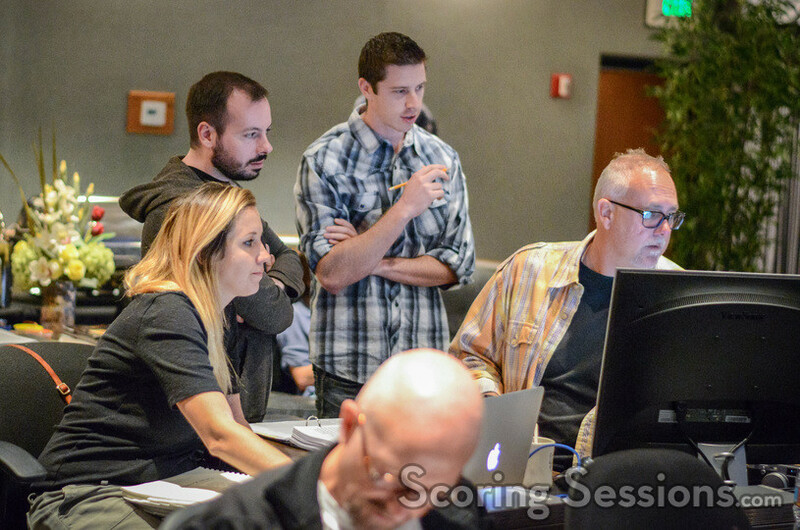 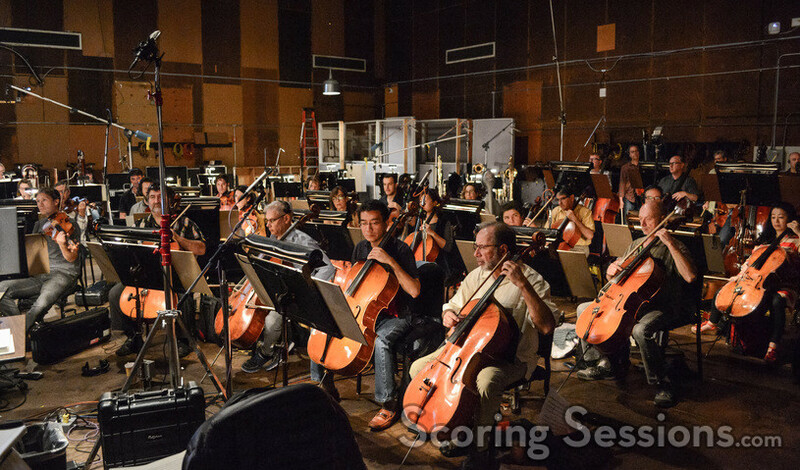 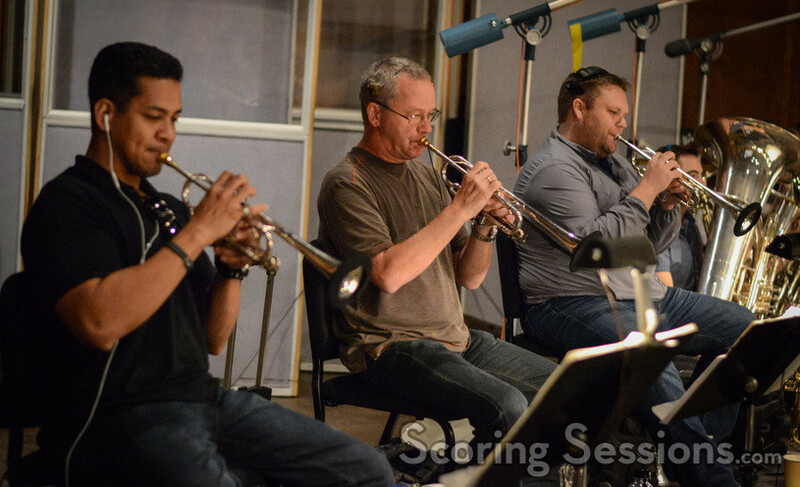 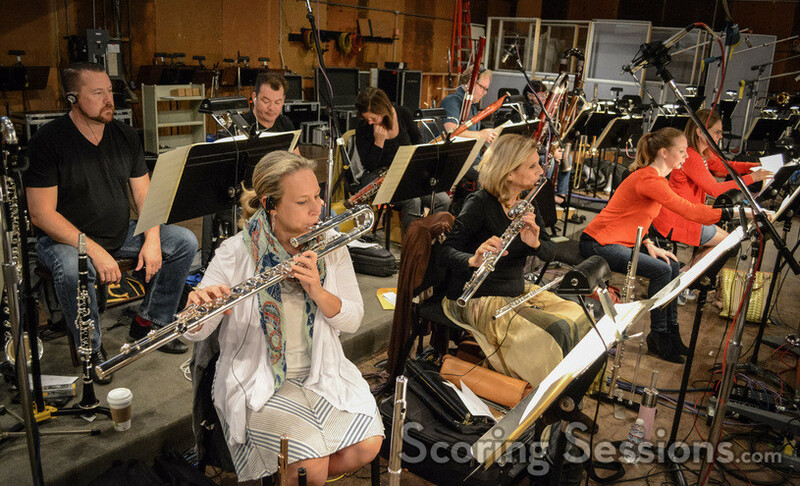 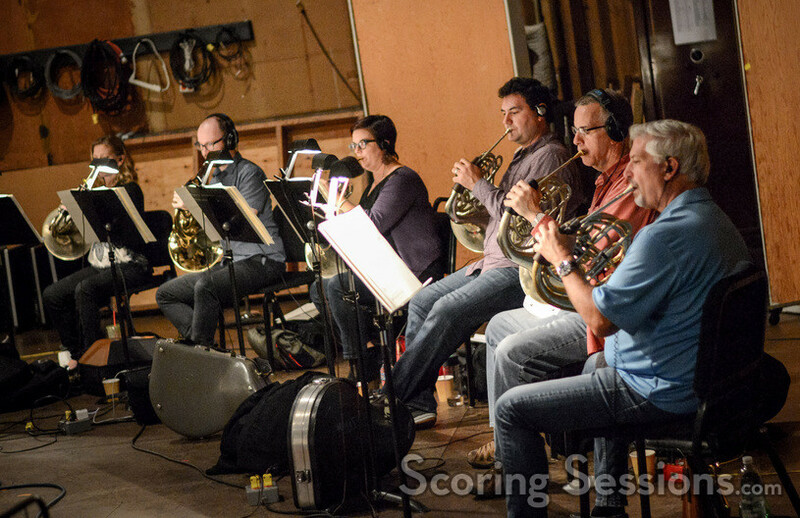 Taking the reigns from Hans Zimmer, Zanelli recorded the score to with a 99-piece ensemble of the Hollywood Studio Symphony (plus soloists), and we’re delighted to present our photos from the scoring session we attended at Sony! 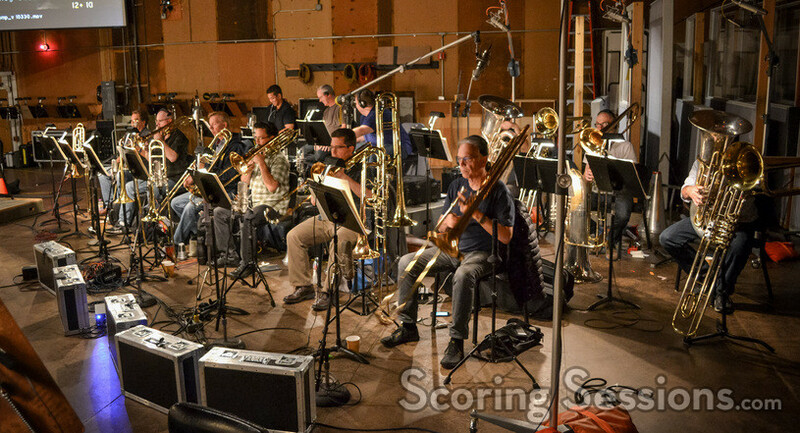 Recording was split up, with 68-strings, 10-woodwinds and a harpist recording during the day, and 20-brass players at night. 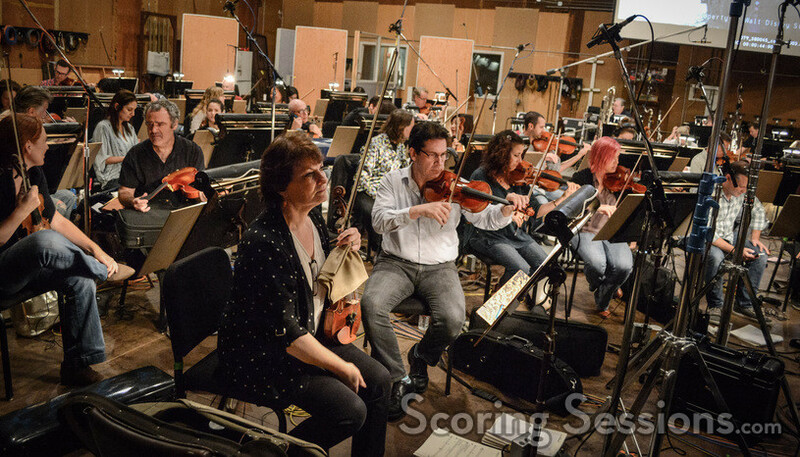 For this score, the fifth Pirates film that he has been involved with, Zanelli wrote new themes that fit comfortably in the musical style established by the previous films, while also utilizing a few of Zimmer’s themes from the original trilogy. 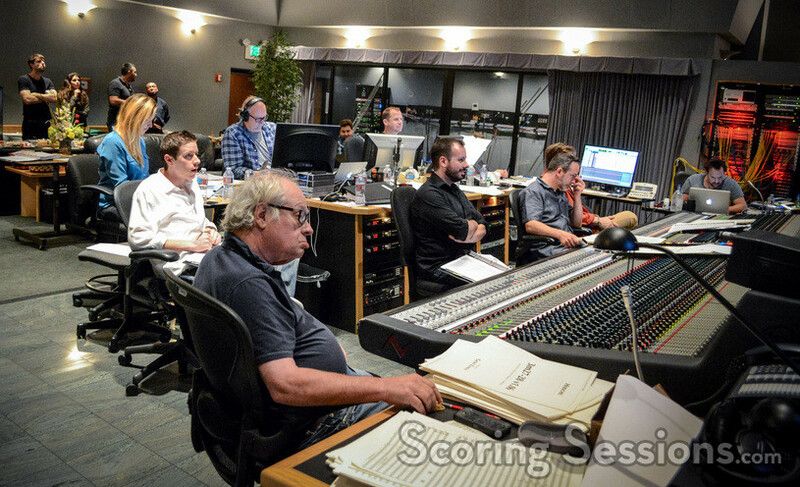 In the booth, composer Geoff Zanelli was joined by scoring mixer Alan Meyerson, who was making sure it all sounded perfect. 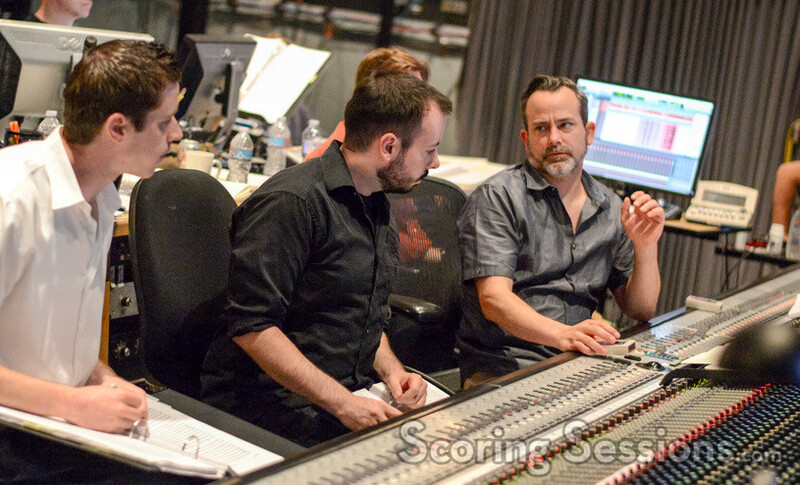 Additional composers Phill Boucher, Zak McNeil, Paul Mounsey and Anthony Willis were also on hand for feedback. 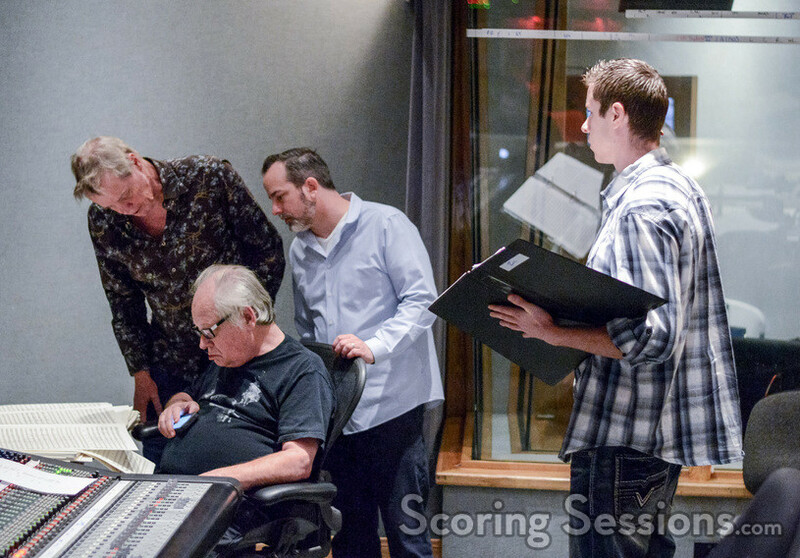 Supervising orchestrator Bruce Fowler, score wrangler Bob Badami, music editor Peter Oso Snell, assistant music editor Allegra de Souza, and ProTools recordist Kevin Globerman rounded out the music team that was in the booth when we visited. 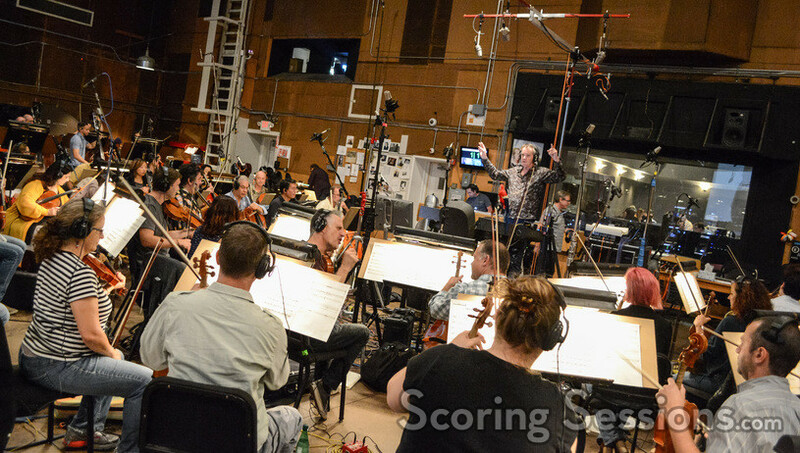 Pirates of the Caribbean: Dead Men Tell No Tales opens in theaters today, May 26, 2017, and a score album is available from Walt Disney Records.